A short par 4 with a well defended fairway. Two bunkers to the left and two to the right will catch any wayward shot. 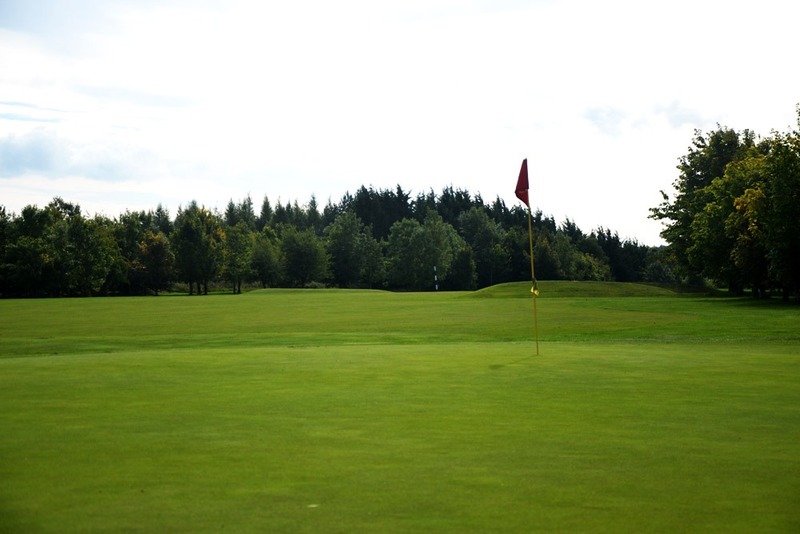 A solid iron shot into a large flat green could set up a birdie chance.